Specialising in corporate relocation and private residential moves, we have been serving our clients since 1959. Taylor International was founded in 1959 by Allen Taylor and was purchased in 2002 by Richard and Russell Taylor. 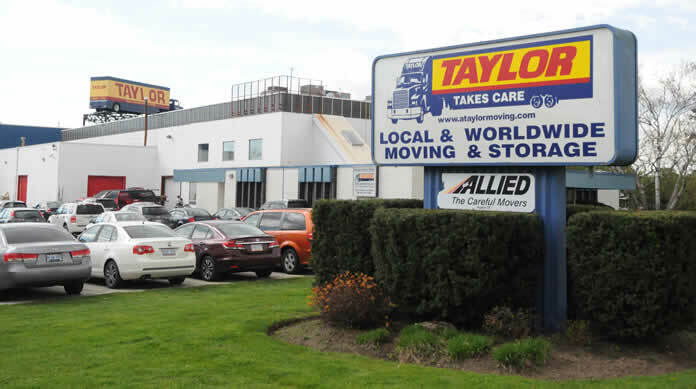 With 50,000 square feet of bonded, climate controlled warehousing, close proximity to Canada Customs and company trained employees, Taylor International provides a first class international household goods moving service.